The result of our collaboration with the internationally awarded Finnish knife maker Jukka Hankala. A knife where every part, every angle play a role in the complete context. Not even the inside of the knive leaves unprocessed,. In his modern, minimalistic design where the details will appear first after a closer look he brings the Finnish knife design to a new level. A true Gentlemans folder. BRISA Piili 85 is under production. A few improvements will be made for the next production. 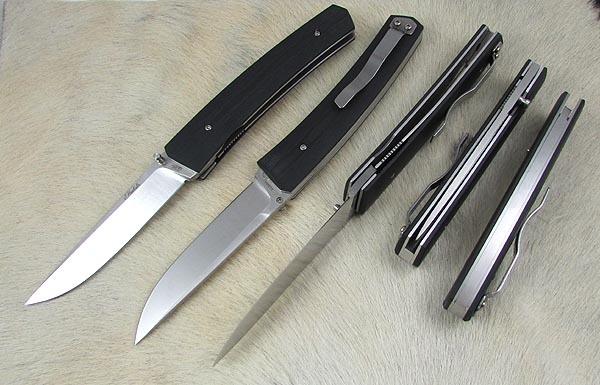 The Piili folder will come with three different scale materials.